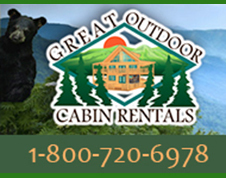 Wears Valley accommodations include cabin rentals, chalets, and bed and breakfast inns. 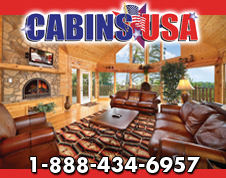 You may choose from one bedroom honeymoon cabins, larger cabins for a family vacation, and big cabins for church retreats or corporate retreats. You will enjoy the cool mornings from the deck of your cabin and the luxury of relaxing in the hot tub on your cabin's deck at any time of the day. If you choose a bed and breakfast inn, you will be pampered and served an outstanding hot breakfast daily. Views from the inn are spectacular.